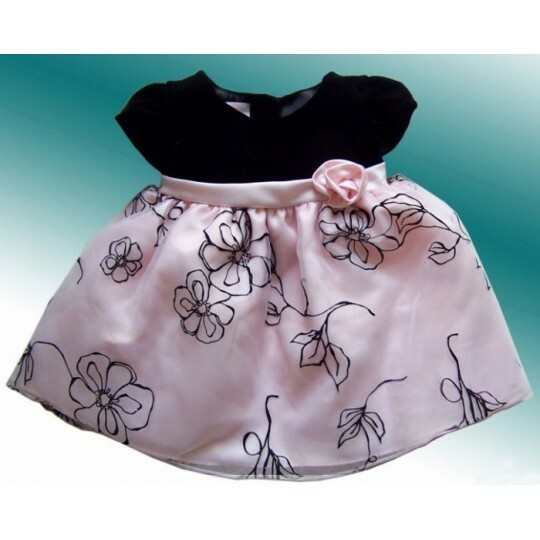 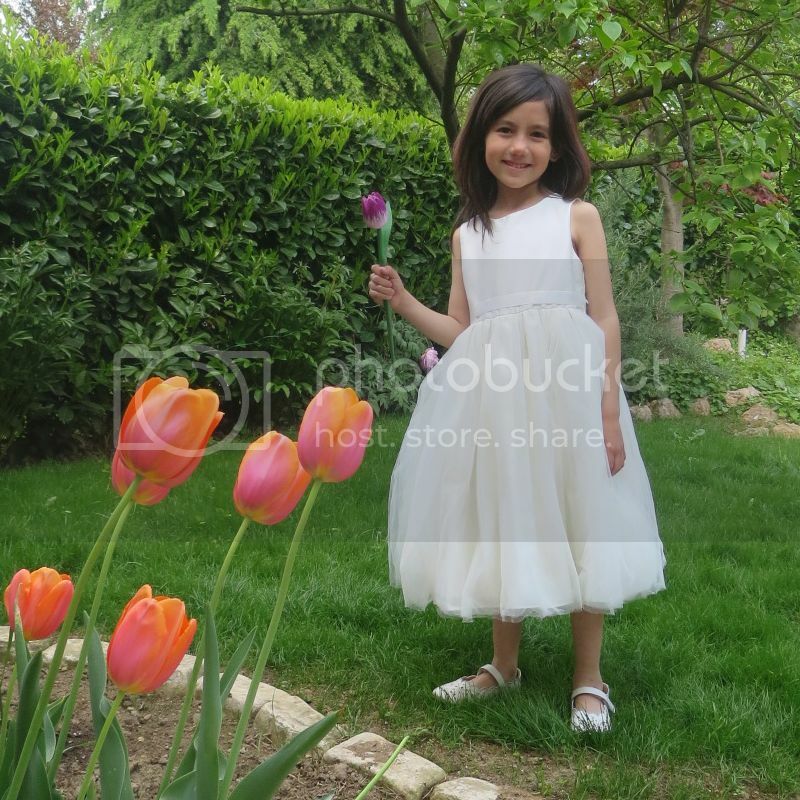 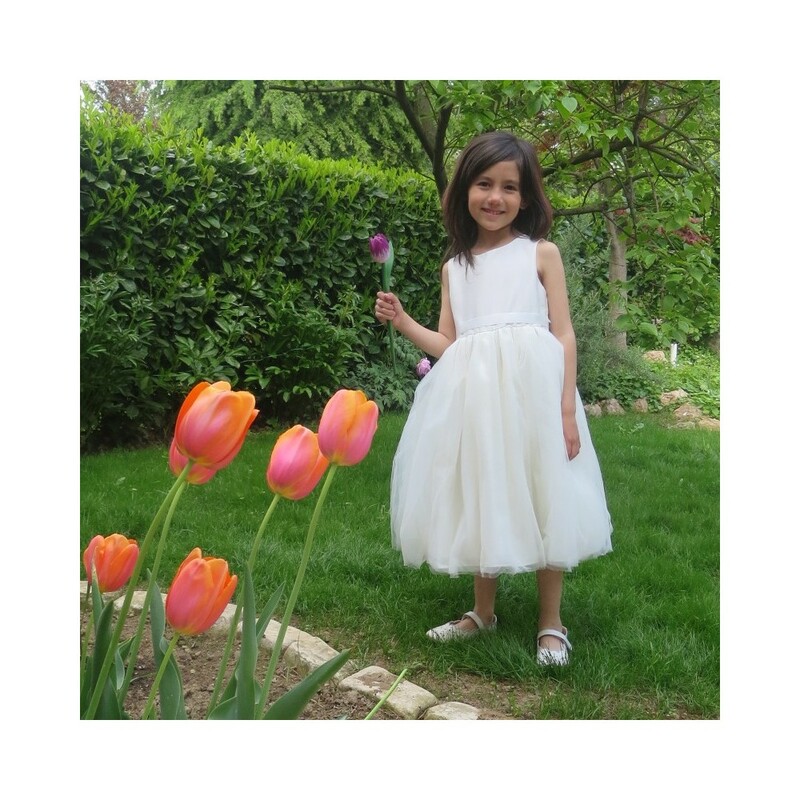 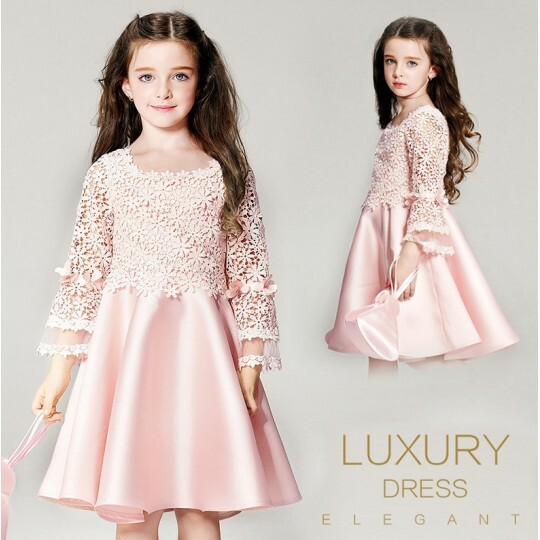 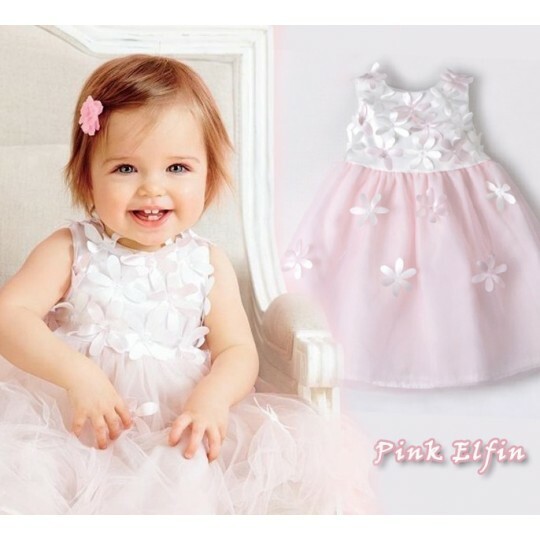 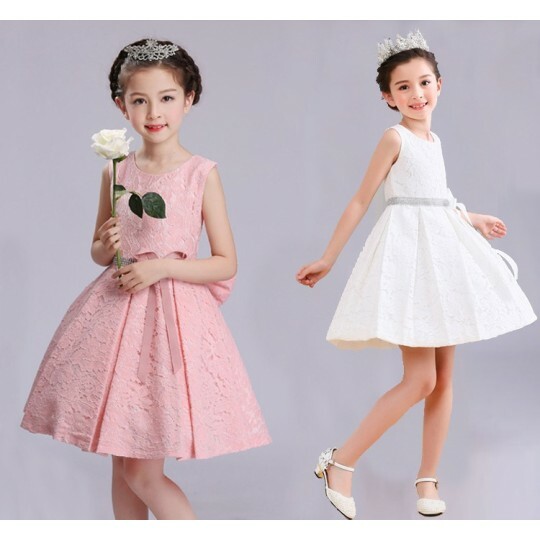 Simple and high-grade Shantung Fabric Baby Girl formal dress for special occasions. 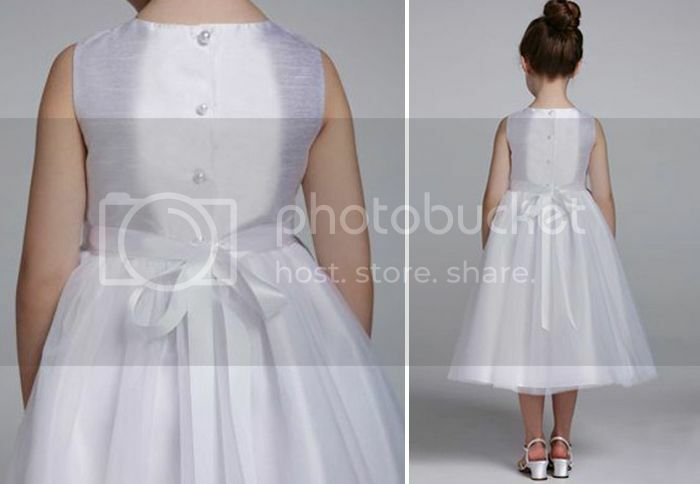 Recommended for flower girls for an important wedding. 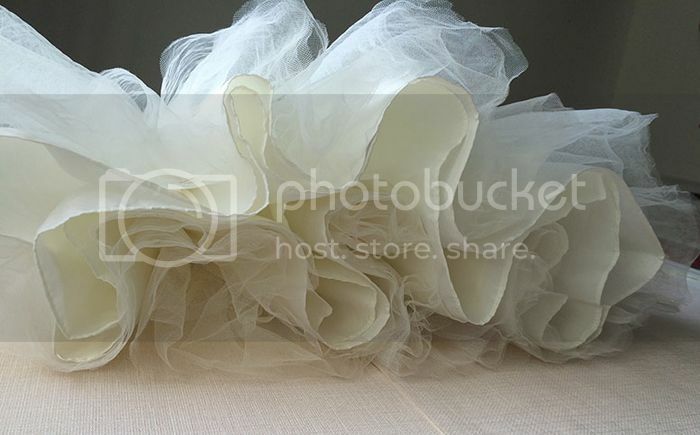 Shantung is a gorgeous fabric, in one color or changing color, with a rough surface, irregular and with a raw looking; it is rather firm, and it has both a polish and opaque effects. 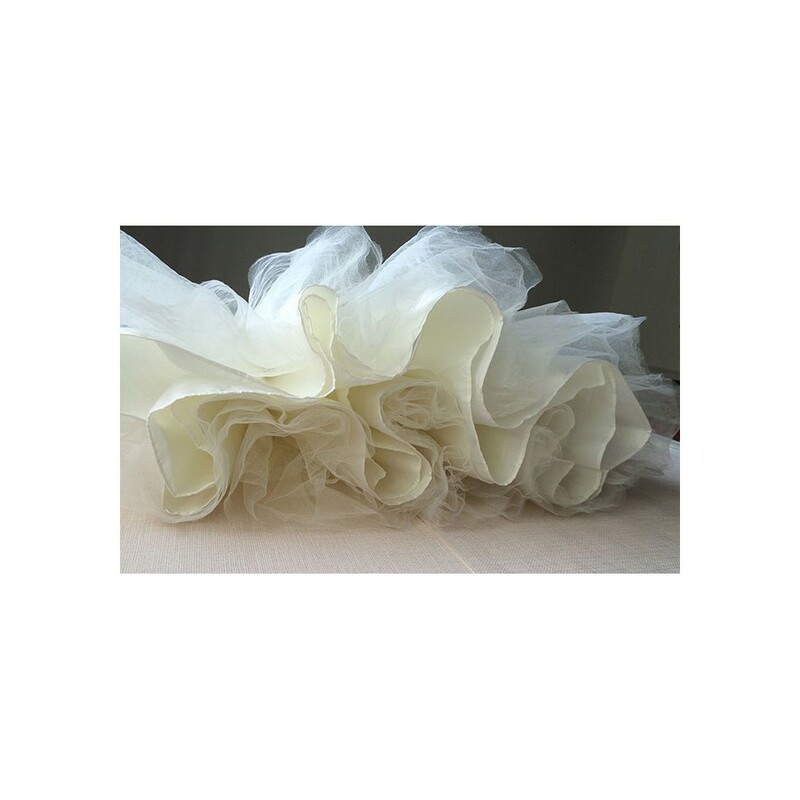 Originally it was made of rare double silk, nowadays it can be from silk, cotton or synthetic fibers; particular yarns are used to obtain the irregular aspect with clots. 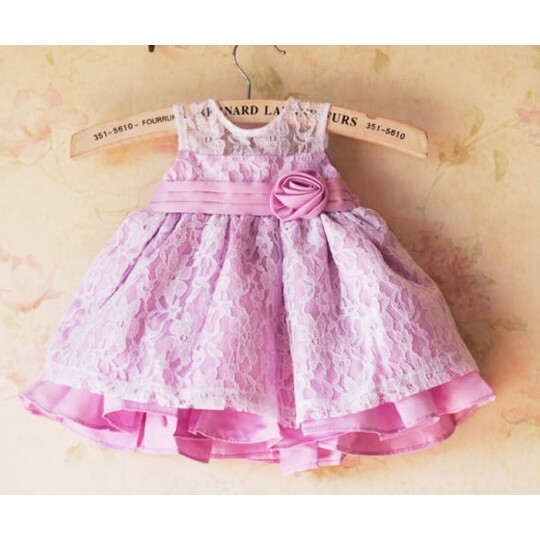 It is generally realized in splendid and bright colors. 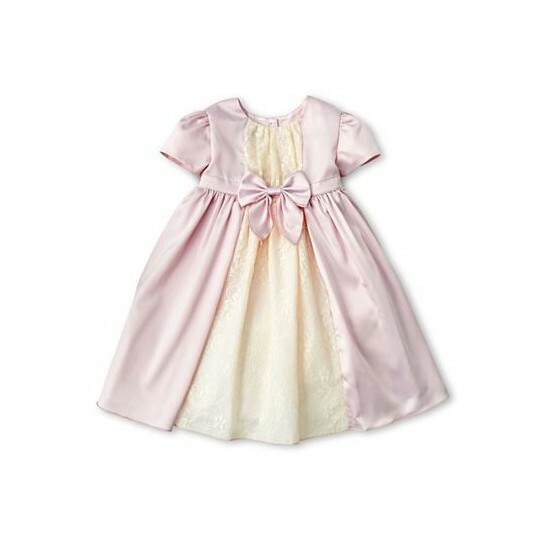 The Duchess of Cambridge Kate Middleton wore a peach shantung jacket at the anniversary of the crowning of Queen Elizabeth on June 5 2013. 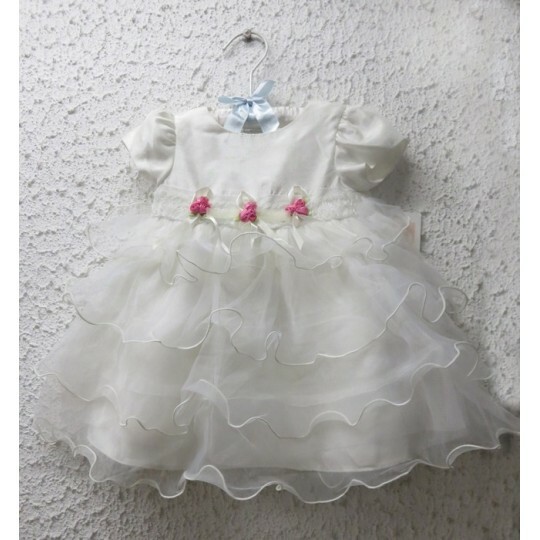 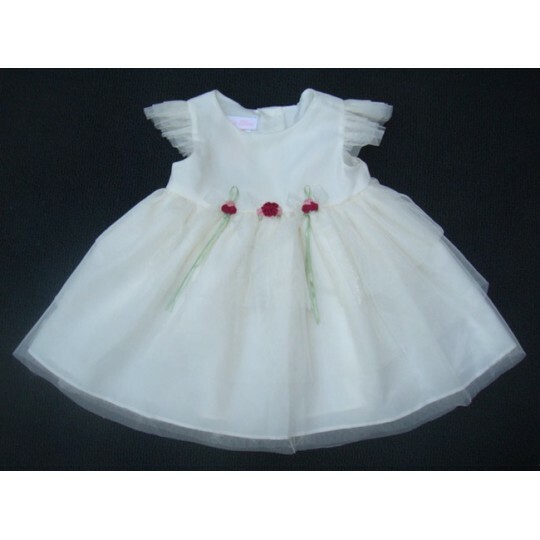 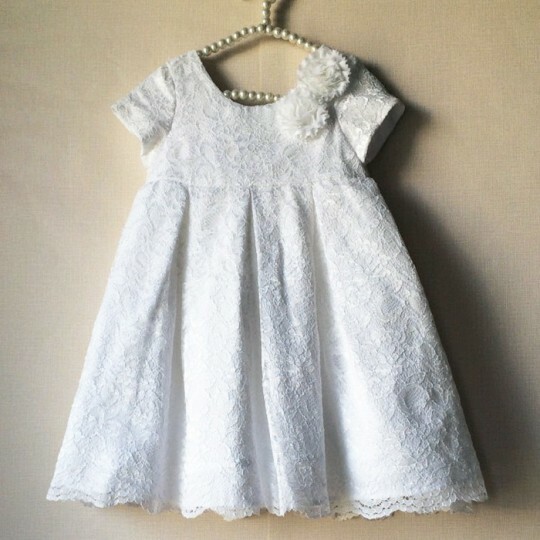 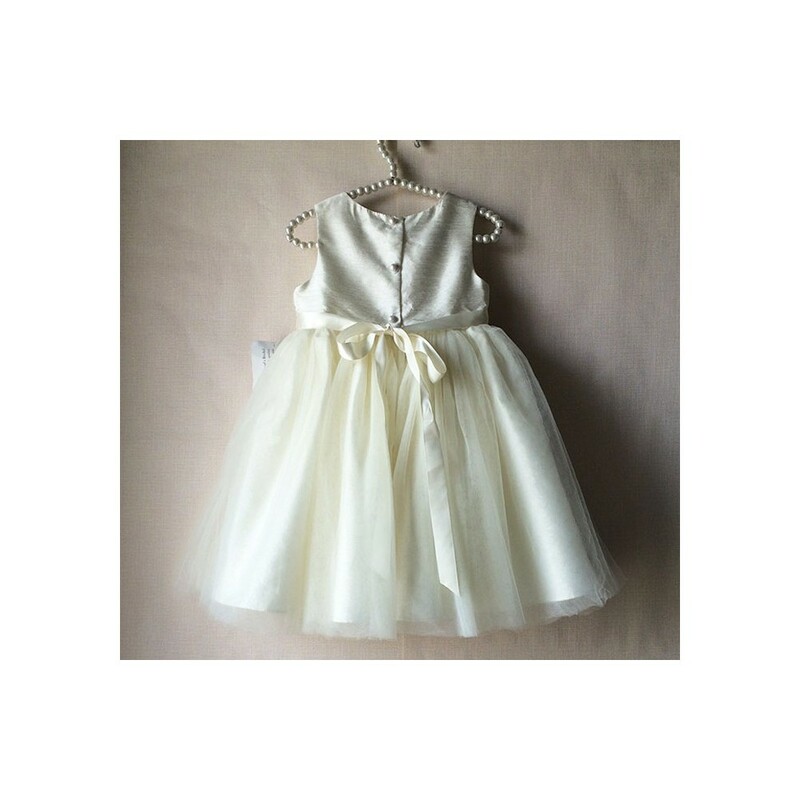 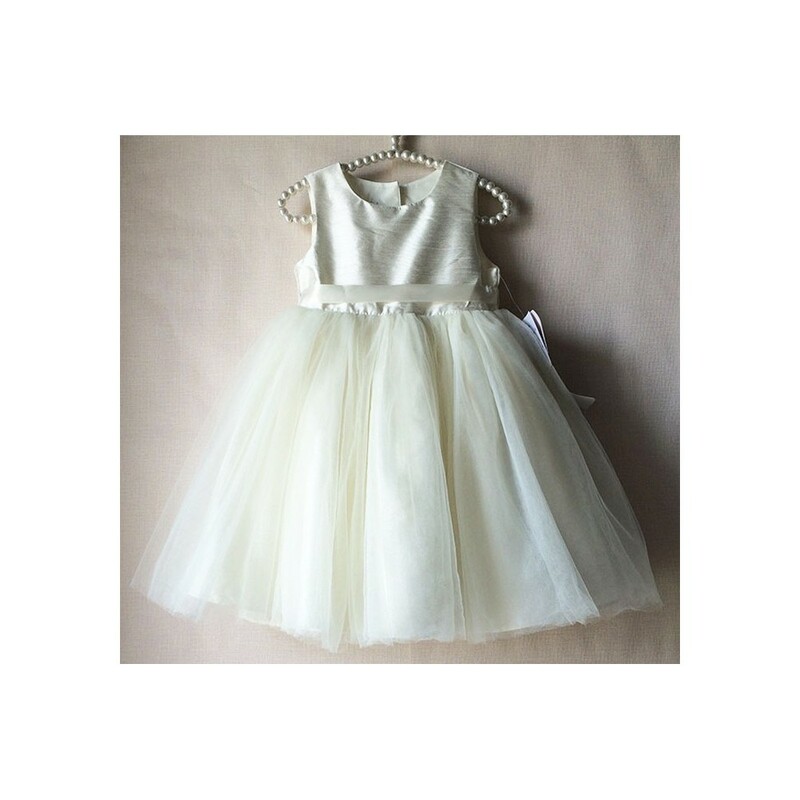 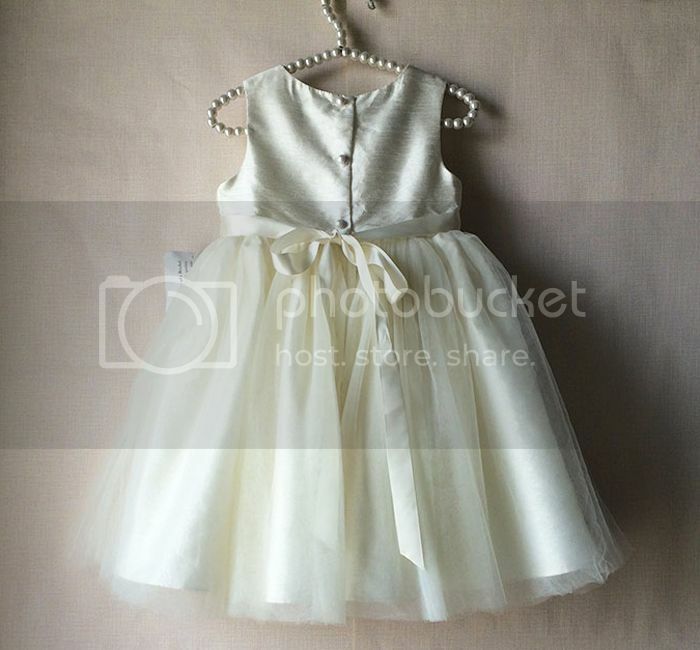 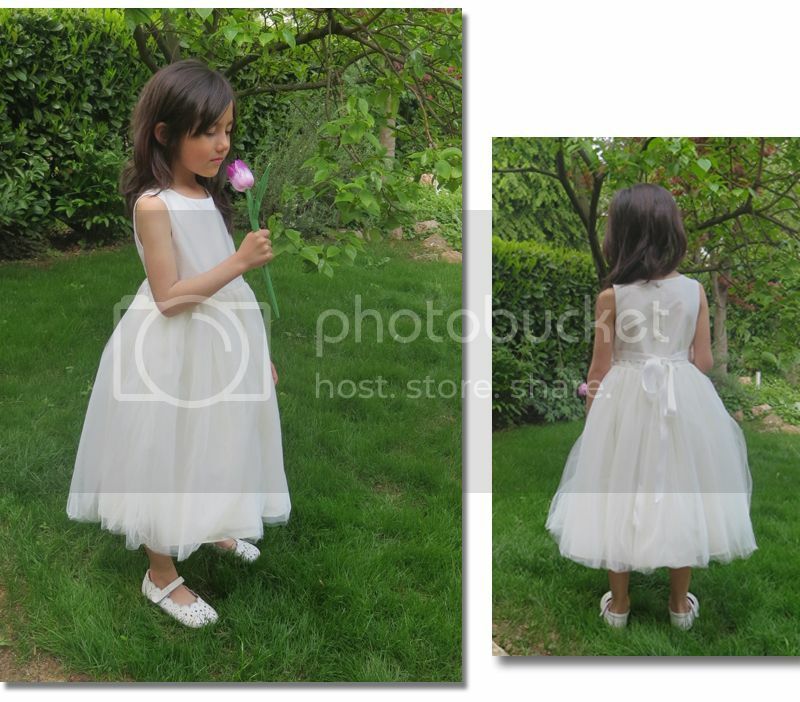 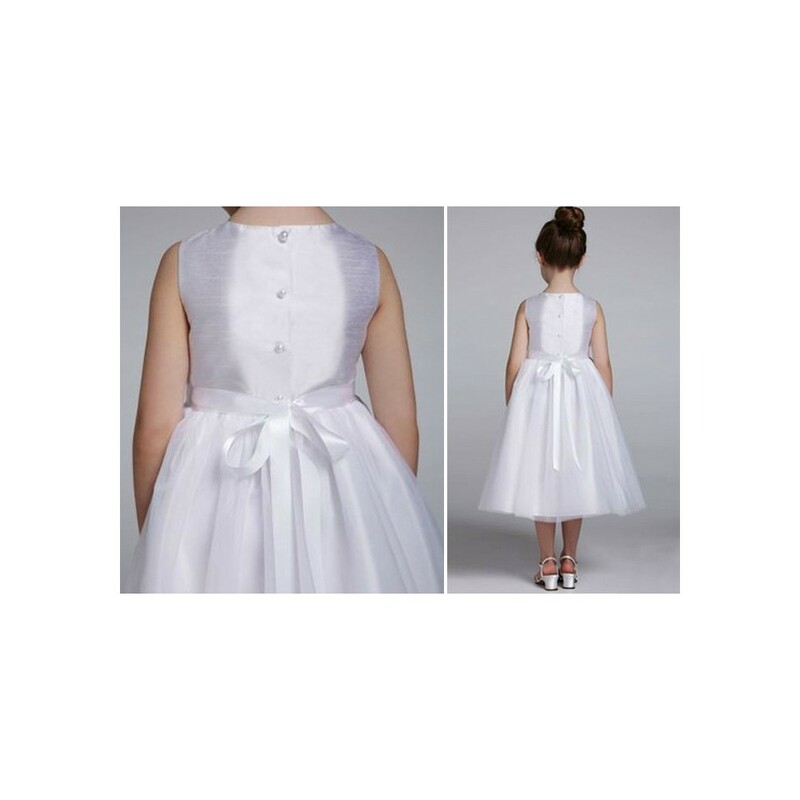 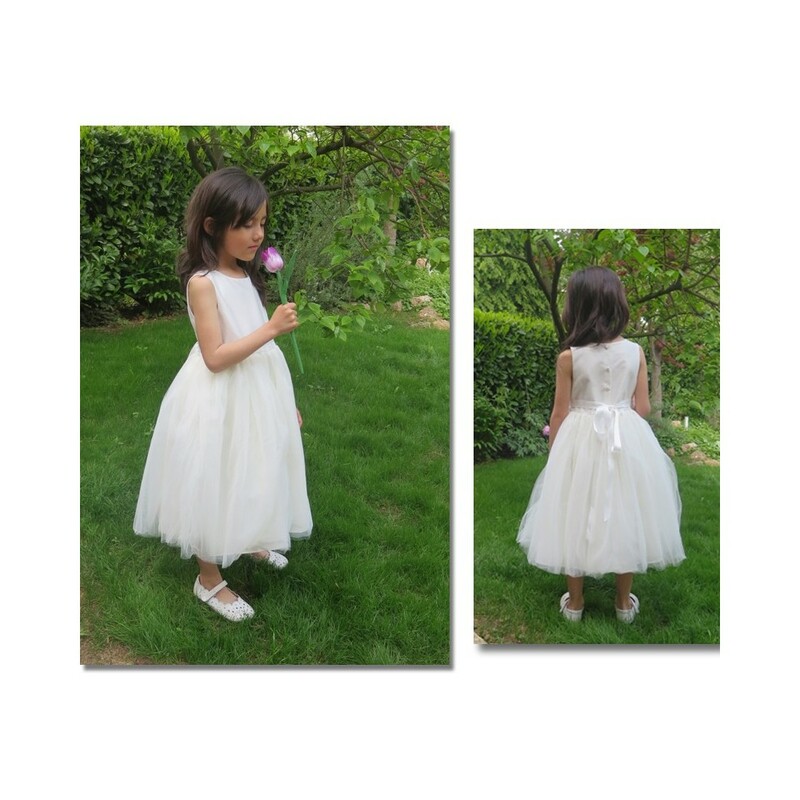 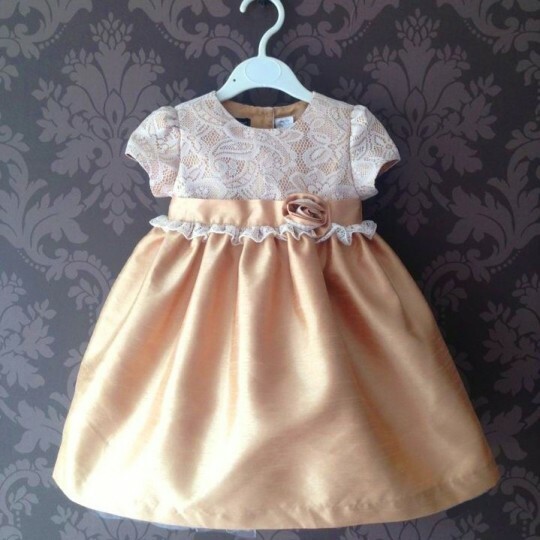 Elegant baby girl Shantung dress, suitable for a ceremony or an important occasion.